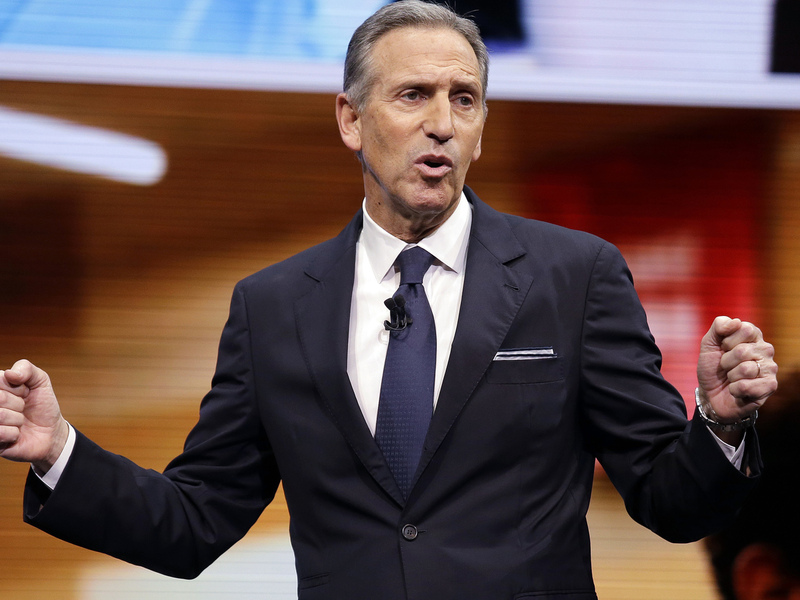 Starbucks Chairman Howard Schultz To Step Down : The Two-Way After decades at the helm of the company that changed the way the world consumes coffee, Schultz will hold the title of chairman emeritus. Pundits say he may be interested in a move to politics. A previous version of this story said Howard Schultz had been at the helm of the company for 40 years. He became director of operations and marketing in 1982.